Dr. Jay Edwarde Hontanosas is from the Philippines. She earned her MBBS and MD degree from Xavier University-Ateneo de Cagayan in 2010. She finished her internship in Philippine General Hospital-University of the Philippines,Manila. 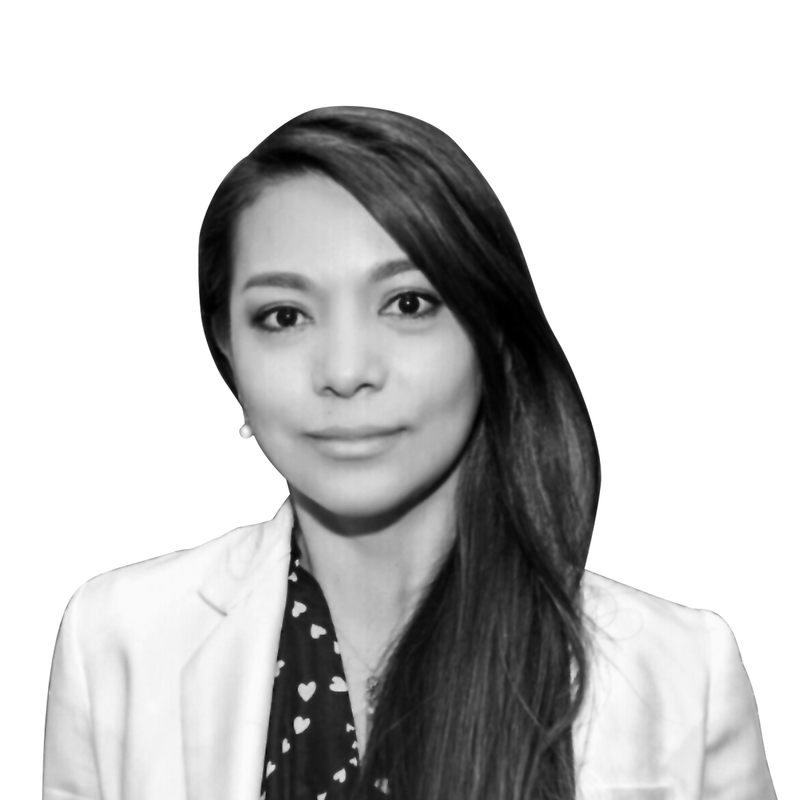 After obtaining her license, she started working as a primary care physician and emergency room physician in different hospitals in Manila. Also, she had an experience working as a hotel physician of international hotels like Heritage Hotel and Mandarin Hotel, Makati in the Philippines. She worked for 2 years as an emergency response physician in the famous Boracay Island in the country. In 2015, Dr. Jay came to Dubai and worked in an Orthopedic and Rehab Center in Jumeirah where she encountered various cases of problems related to bones, joints, as well as sports injuiries and different types of arthritis for 2 years. During this time, she worked as a partime General Physician in one of the polyclinics in Satwa, handling common cases like respiratory and gastrointestinal infections and chronic diseases like Hypertension, Diabetes and Dyslipidemia.